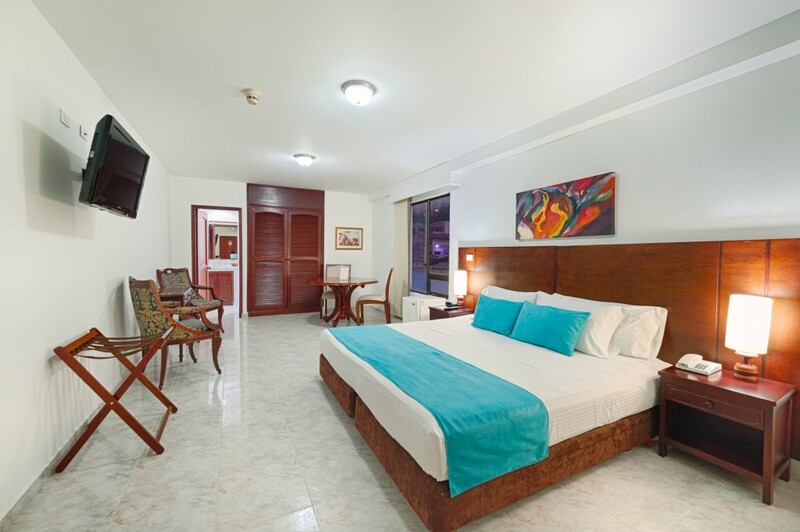 The 59 rooms at the Hotel Granada Real are characterized by flexibility in accommodation, comfort, tranquility, and complementary services of a high quality hotel. 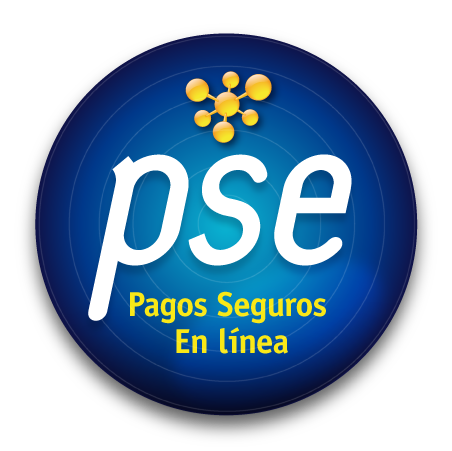 For both relaxing or business stays, very close to the main financial, economic, cultural and gastronomic centers of the city. 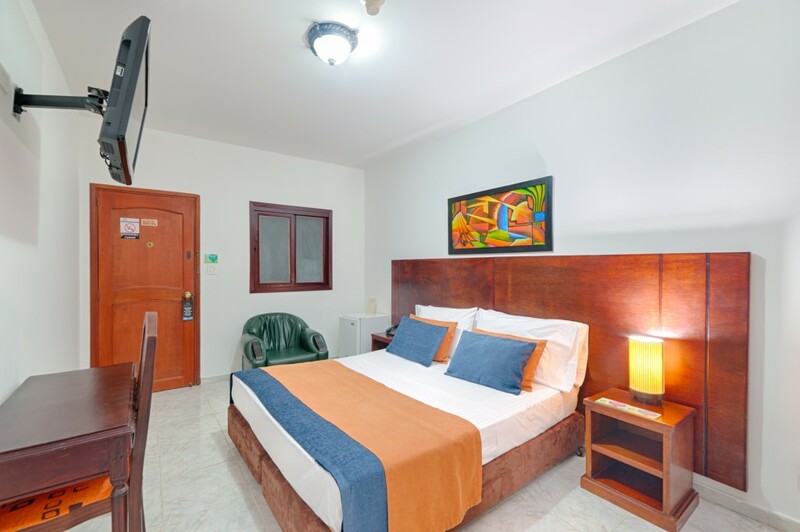 Single rooms, with accommodation for one person in a double size bed. Spacious rooms, ideal for Single, Double or Twin accommodation. Spacious rooms, ideal for Single, Double, Twin or Triple accommodation. 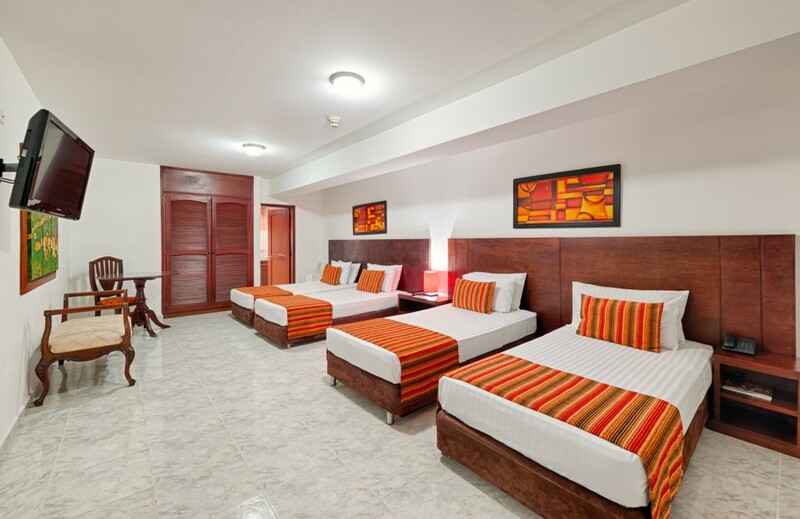 Spacious rooms, ideal for triple or quadruple accommodation. Especially tought for groups. 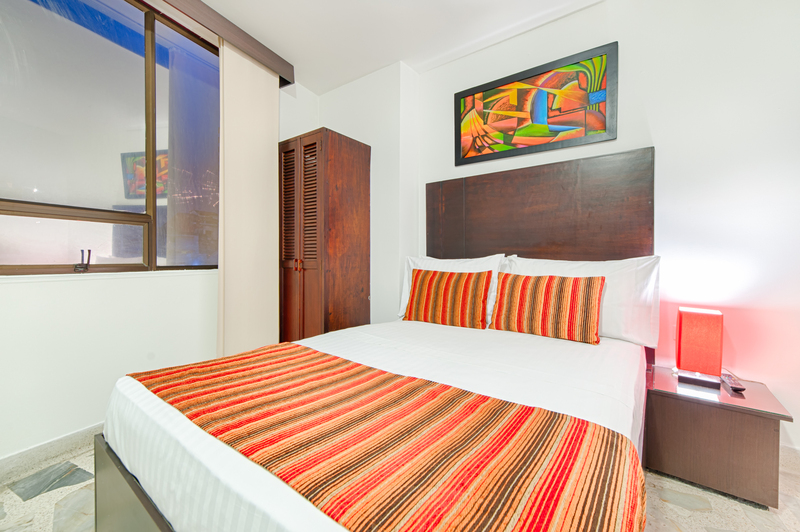 Perfecto for single, double or multiple, accommodations, in comfortable double or twin beds. Nothing interrupts the rest of our guests. Maximum tranquility, maximum productivity. Luxury beds, high quality linens, all the amenities you will need, plus minibar service.